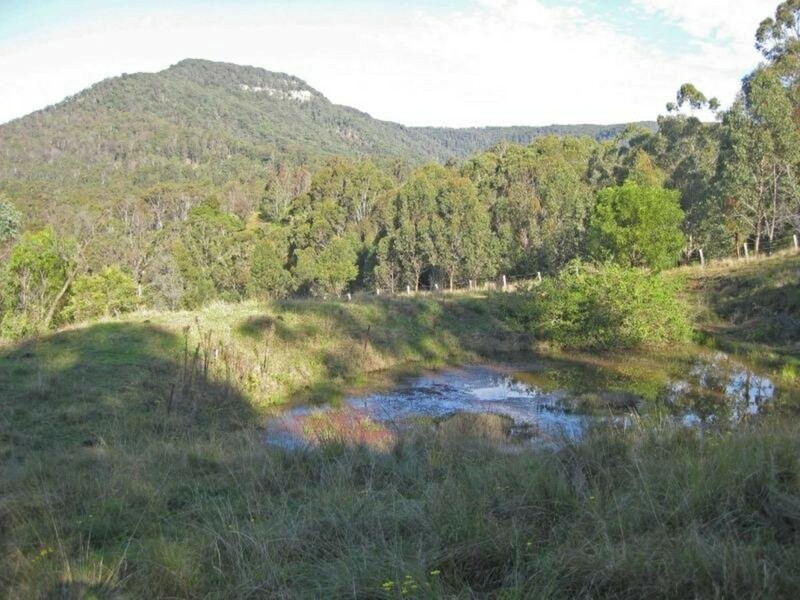 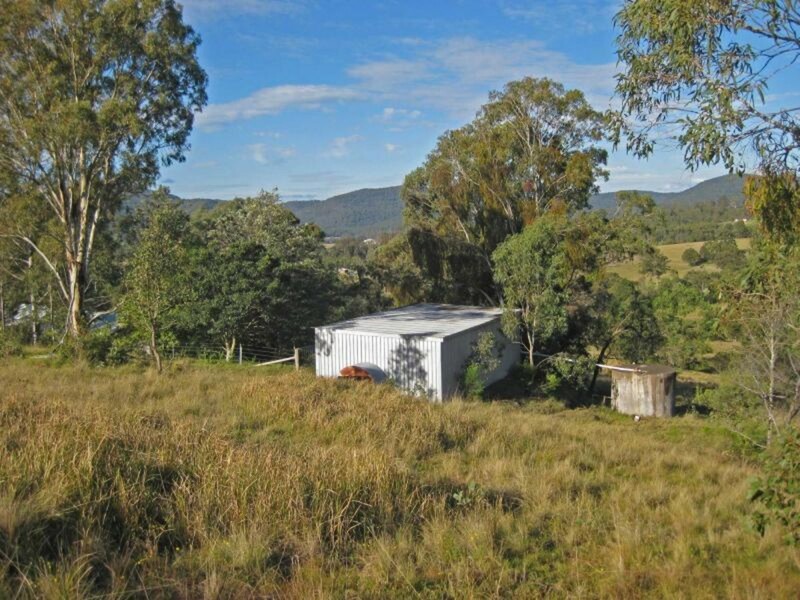 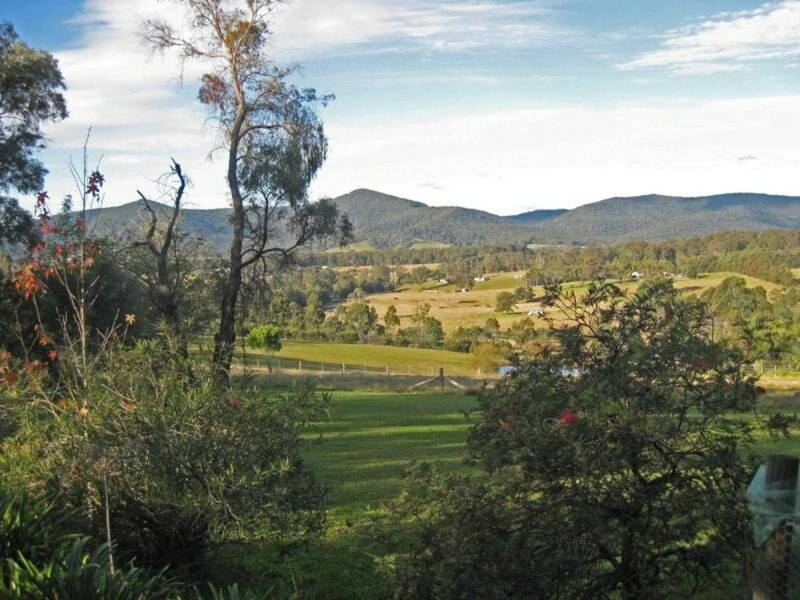 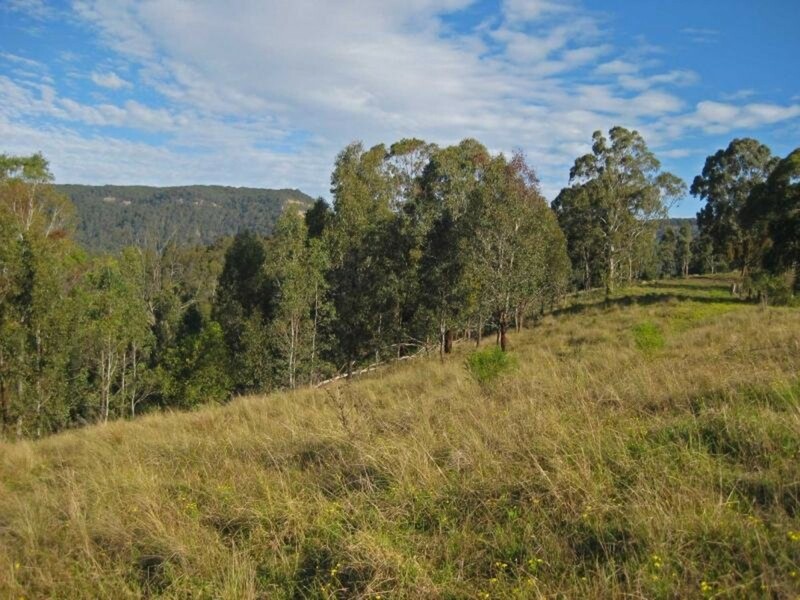 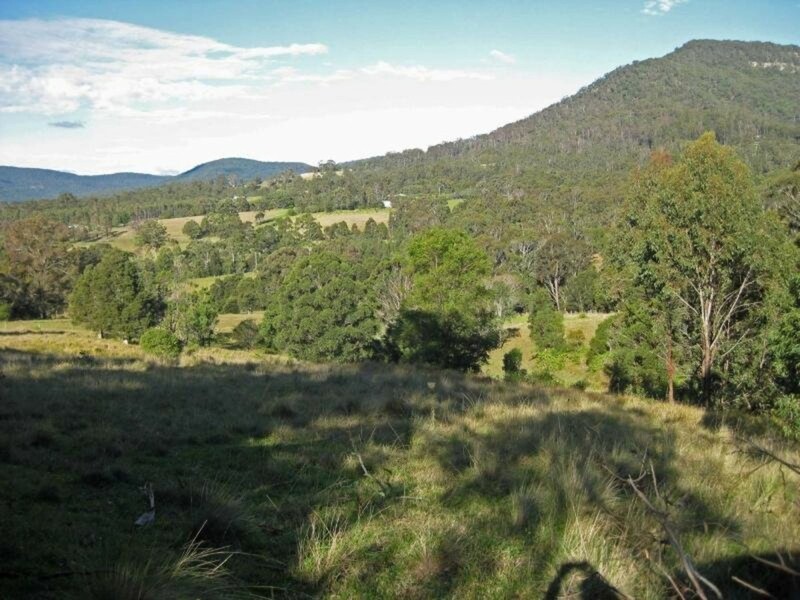 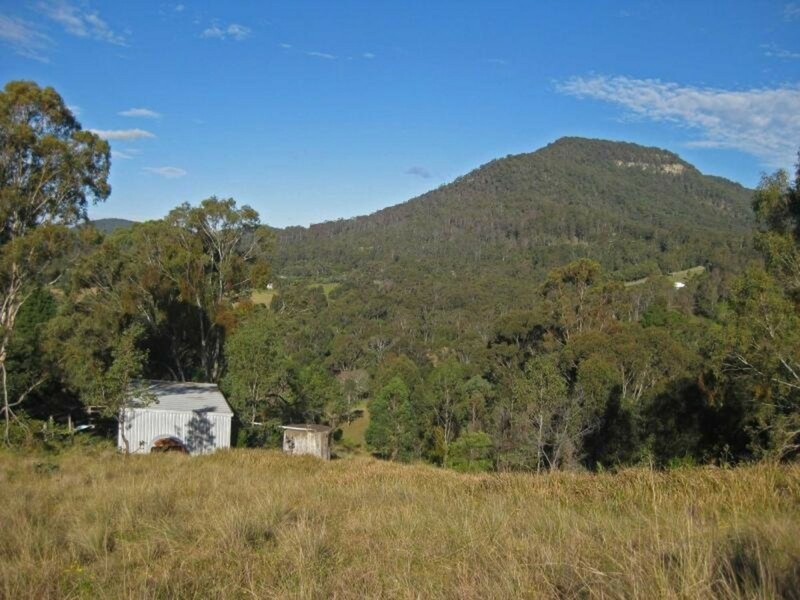 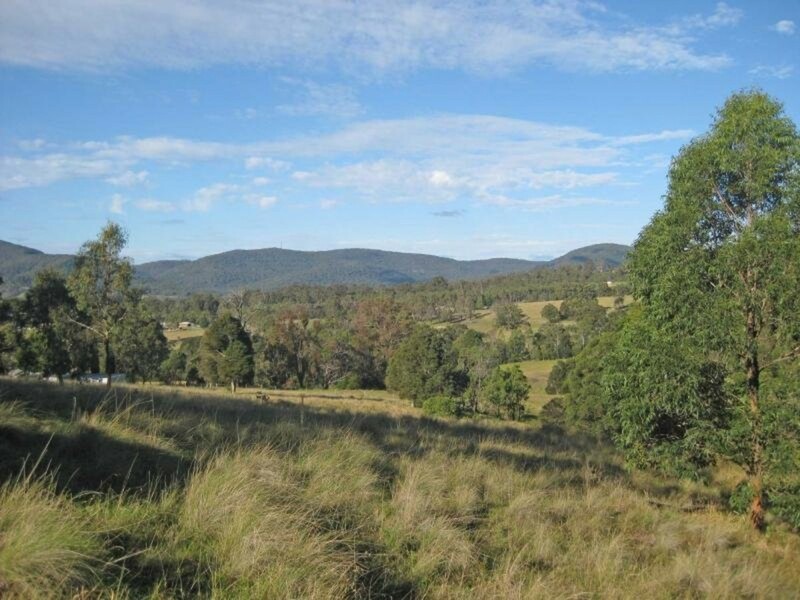 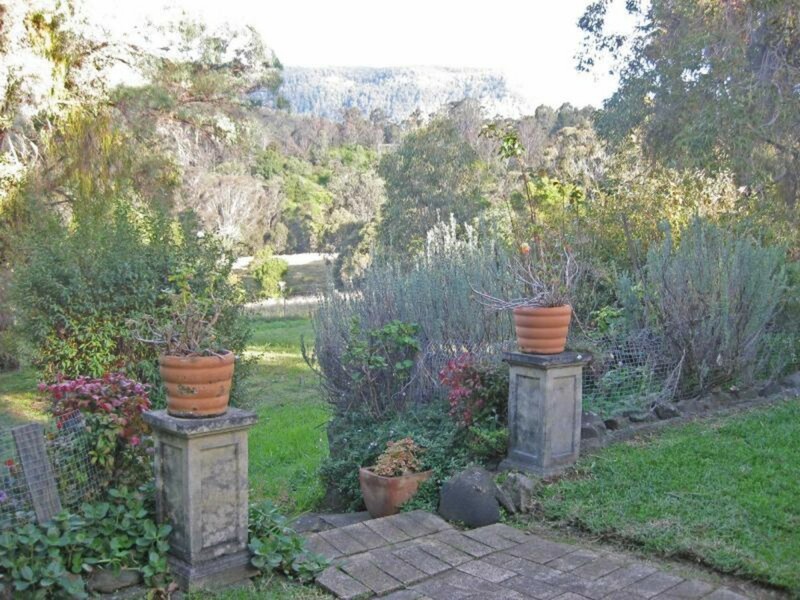 This is one of those opportunities you just don’t want to miss – 25 gorgeous acres with stunning views, in one of the prettiest areas in the district! 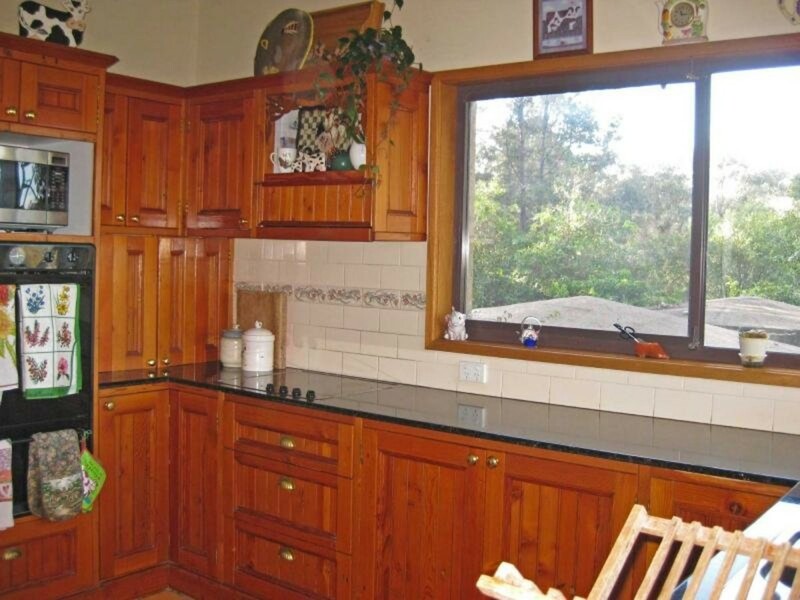 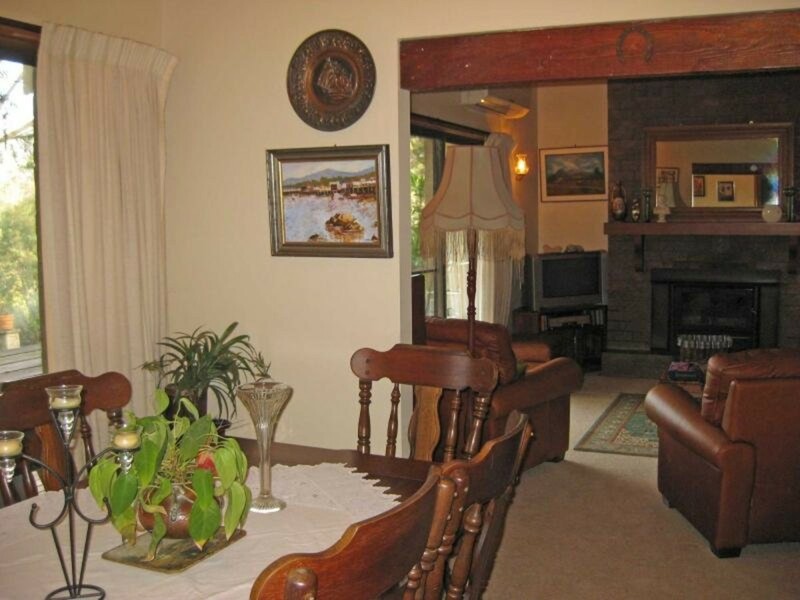 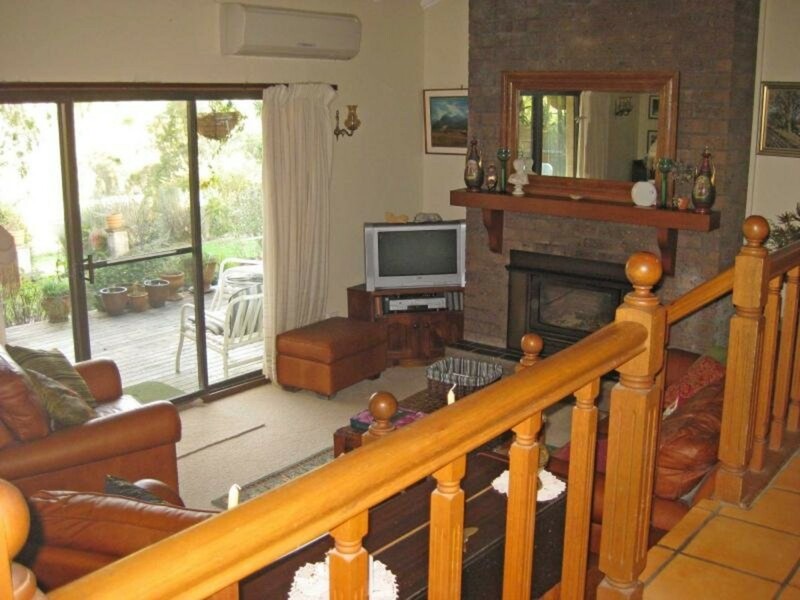 Priced to sell, the property is centrally located, approximately 10 minutes from Freeman’s Waterhole and has a lovely rendered brick and colourbond family home with attached granny flat. 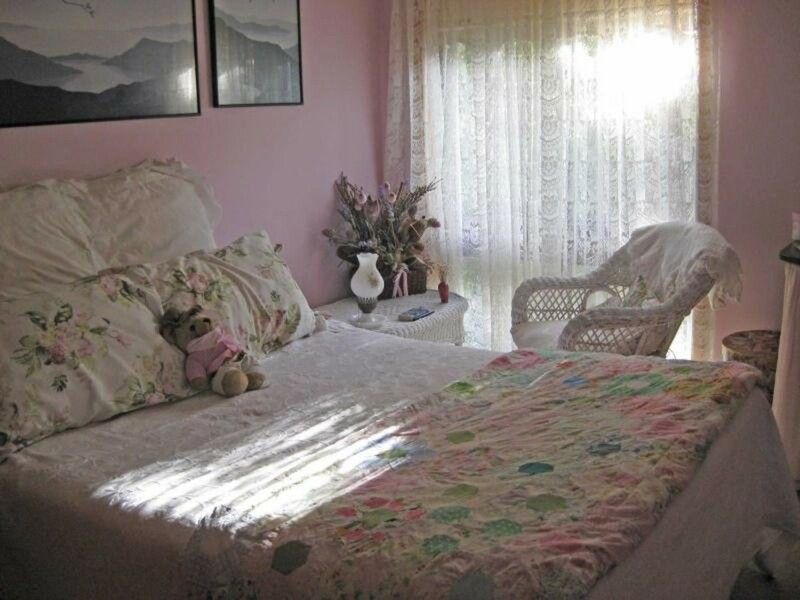 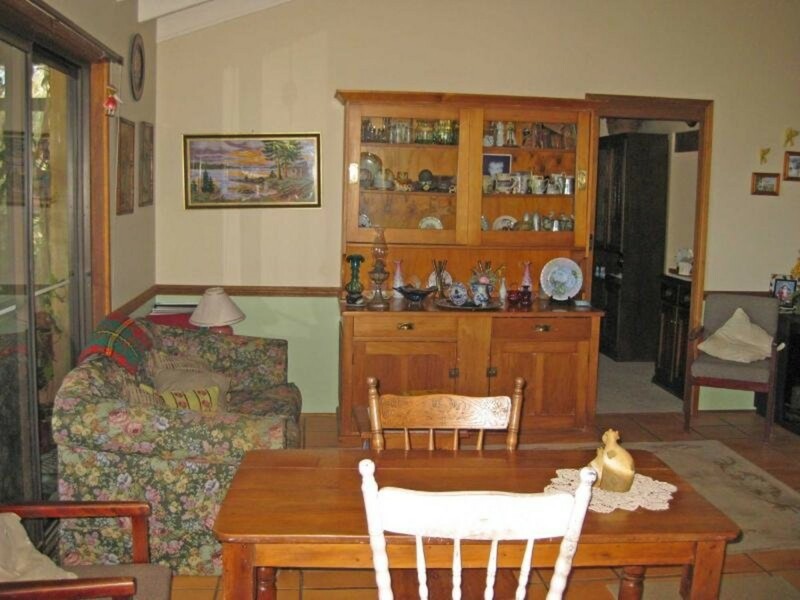 The main house features 3 bedrooms with ceiling fans, built-ins, walk in robe and ensuite to the main, a study, combustion fire, country timber kitchen and screened sun room. 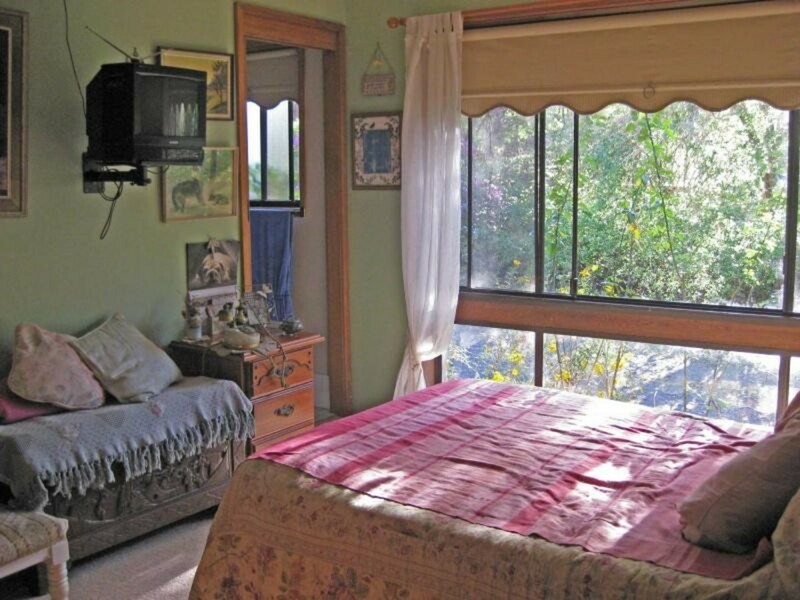 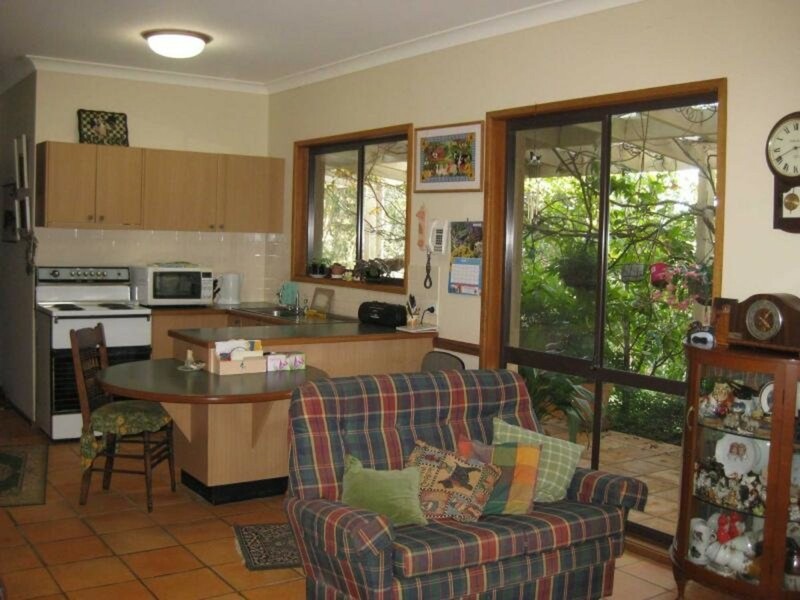 Separated by a shared laundry, the Granny flat has a large open plan living, bedroom, ensuite and walk in robe making it ideal for extended family or use it as a main bedroom with parents retreat. 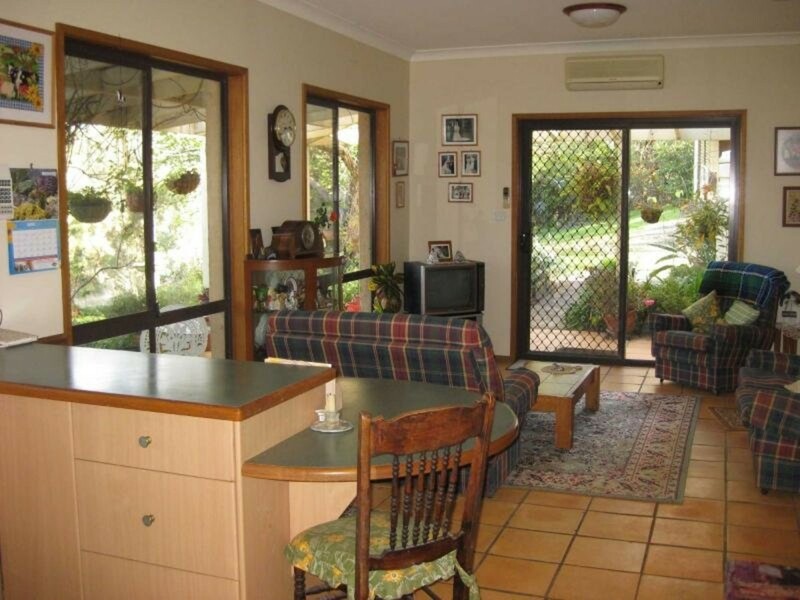 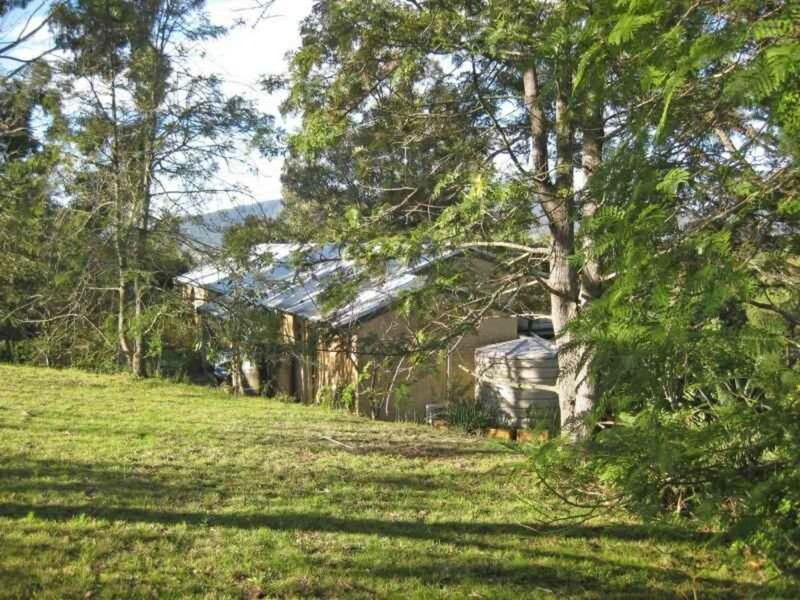 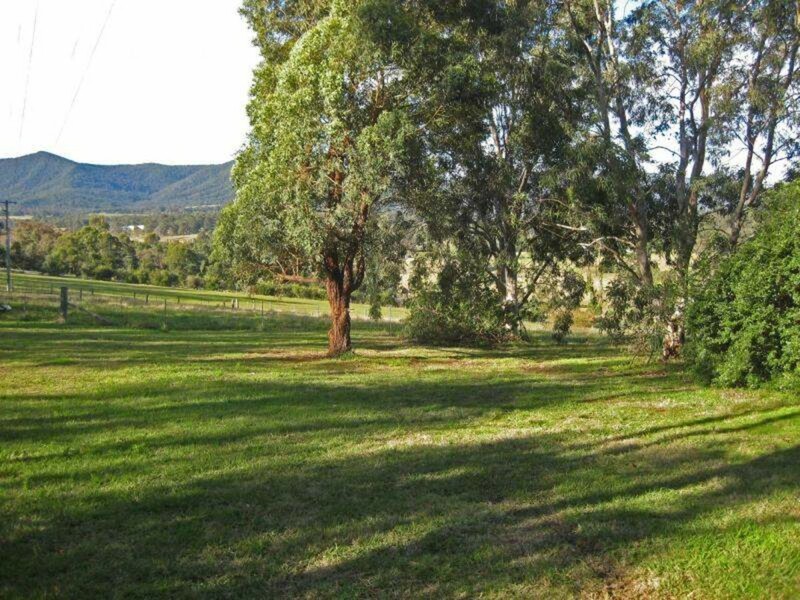 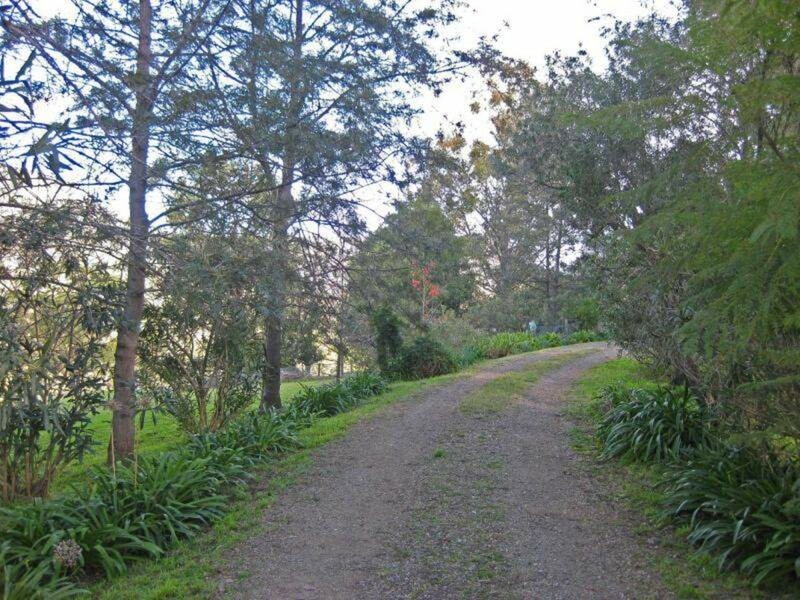 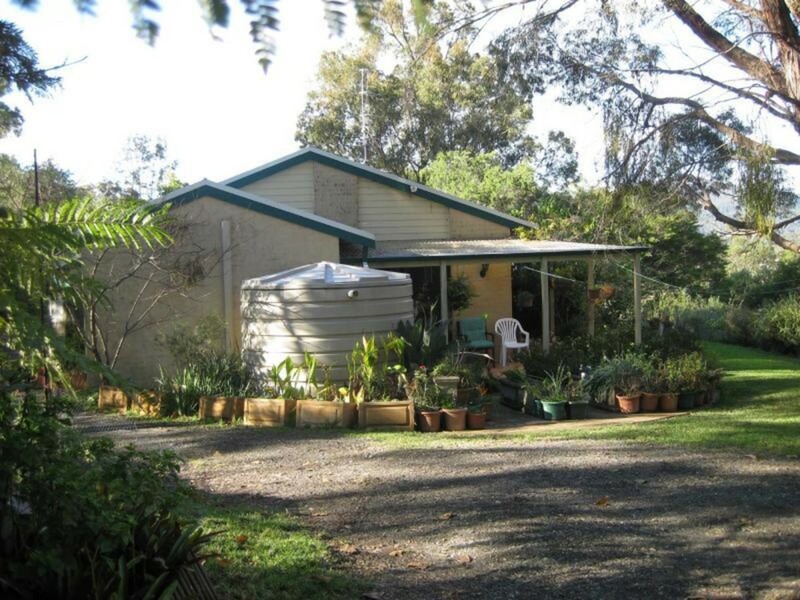 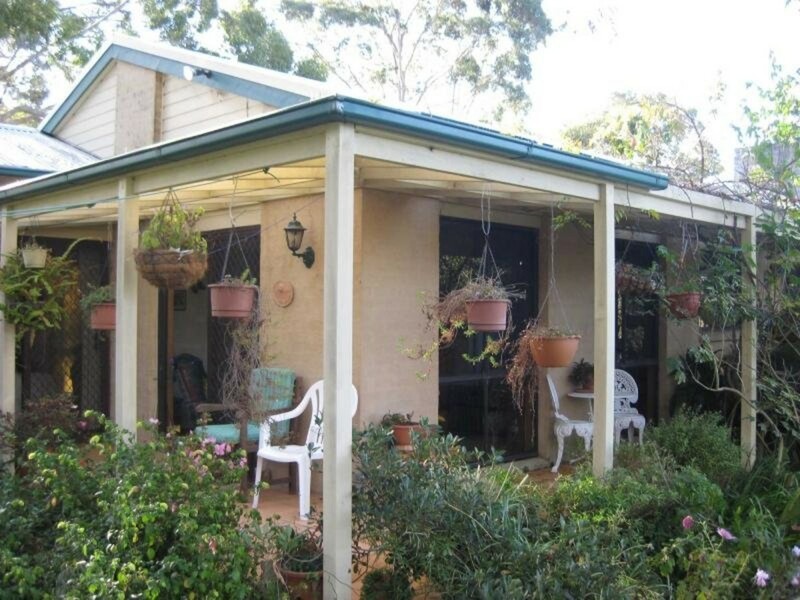 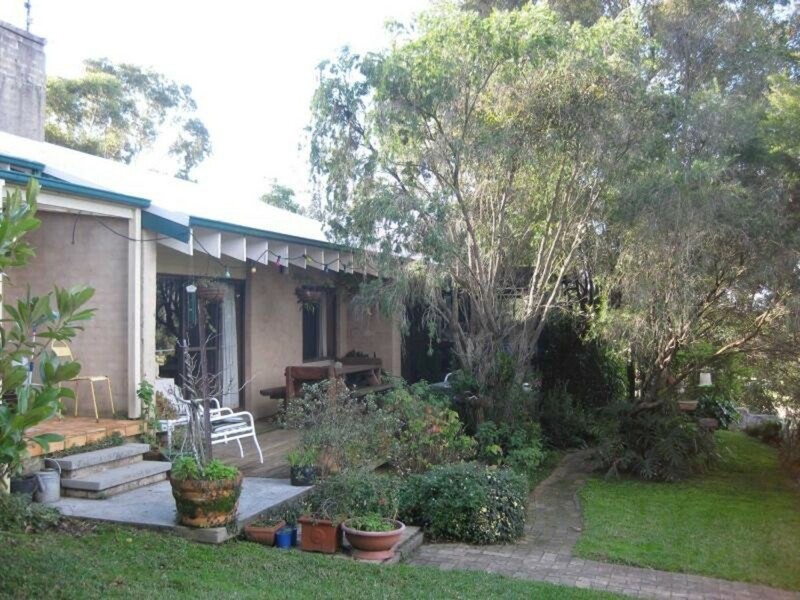 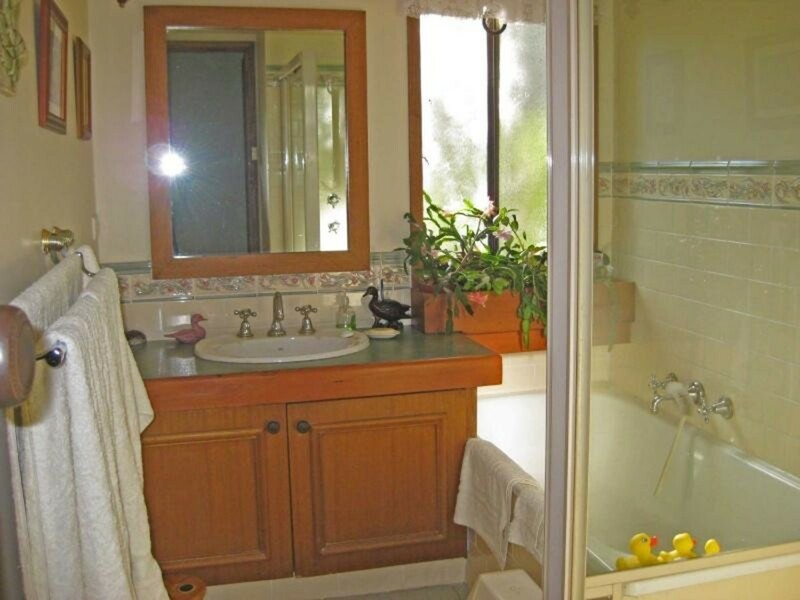 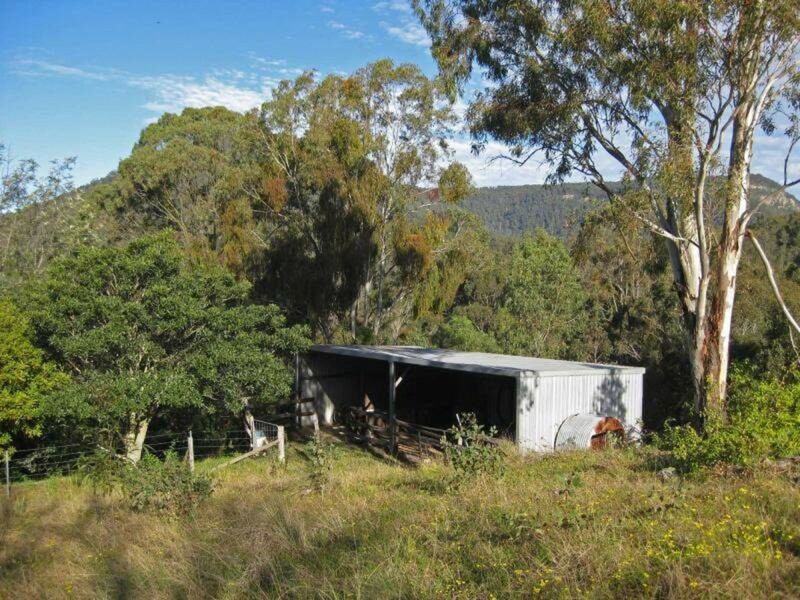 Fenced into 5 paddocks with 2 dams, a double garage, carport, 3 bay machinery shed, chicken coop and fruit trees, this delightful property is centrally located, offering a convenient rural lifestyle.